Jeff Brown | Aquitas Solutions Inc.
Jeff joined Aquitas Solutions in 2011 and brings a storied career of fostering, driving collaboration, supporting and delivering enterprise software solutions. His deep domain expertise in IT infrastructure naturally complements the Company’s support and integration of IoT initiatives into deeply rooted EAM organizations. 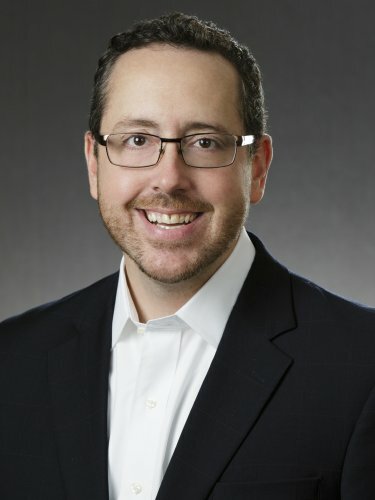 Jeff, who has managed a wide array of Maximo projects among numerous vertical markets, previously led a consulting company focusing on process analysis and software configuration for ITIL and Disaster Recovery/Business Continuity Planning as well as holding senior executive positions in the electric power and pharmaceutical industry. Jeff, who is ITIL and Maximo certified, holds a BSBA in MIS from the University of Arizona and an MBA from the University of Phoenix. He is also a regular speaker at Maximo industry user groups and has presented at numerous Enterprise Asset Management events such as Pulse, Interconnect, and HDI.